The Greensboro Jewish Federation is in a global partnership with Beltsy, Moldova, seeking to create relationship between these communities. This partnership offers Greensboro community members hands on 21st Century skills in leadership and global citizenship. We work to help with rebuilding Jewish life through moral, material, professional and educational support to this region. 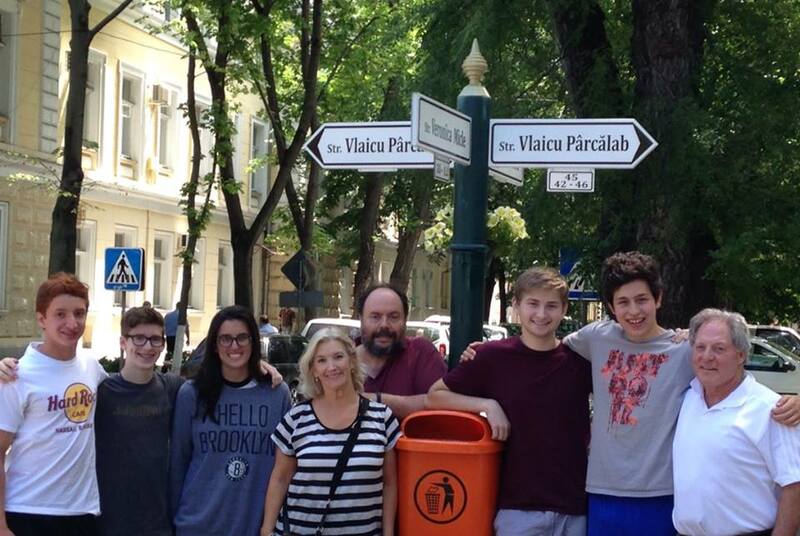 Reconnecting Jews to their heritage has been a cornerstone of the work the Federation does with our sister city partnership in the Former Soviet Union, Beltsy, Moldova. Begun in the year 2000, the relationship has evolved over the years, but continues to exemplify our community's ongoing commitment to providing outlets for Jews to expand their "Jewishness". 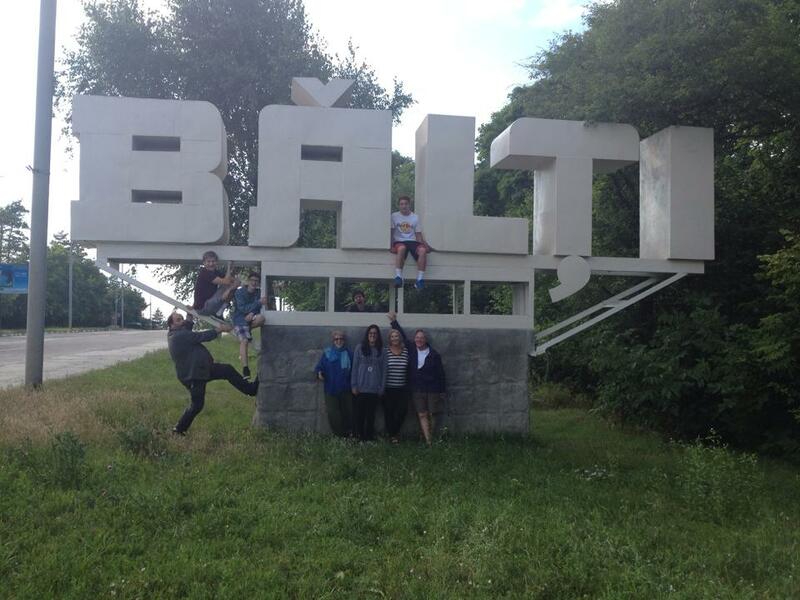 Greensboro works in partnership with Beltsy, Moldova creating relationship between the communities. The Greensboro Jewish Federation has built a Jewish community Center, published a book, helped fund the restoration and preservation of the Beltsy Jewish cemetery, and numerous other humanitarian projects with this community in the FSU. A Jewish educator or rabbi visits annually with the Federation delegation offering the opportunity for Jewish life cycle events and ensures that they have the choice to engage in Jewish education and celebration. Dental missions and doctors from North Carolina also offer support from our Federation. A highlight of the partnership is the Annual Jewish Summer Camp Delet which is run with the coordinating efforts of the American Jewish Joint Distribution committee and the collaborative efforts of the Beltsy and Greensboro Jewish community. 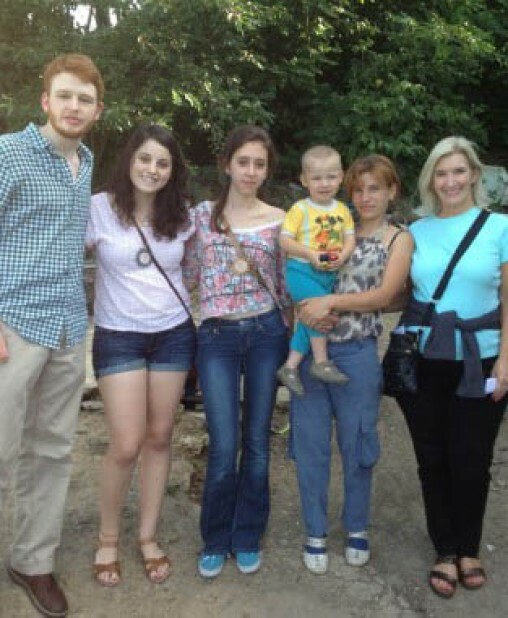 Since the partnerships inception over 150 members of the Greensboro Jewish community have journeyed to Moldova to help make a difference in the lives or our Beltsy family and in doing so have changed their own lives. The Greensboro Jewish Federation has helped plant the seed for a viable, self-sufficient Jewish community and hopefully, helped to educate tomorrow’s leaders both in Greensboro and in the FSU. 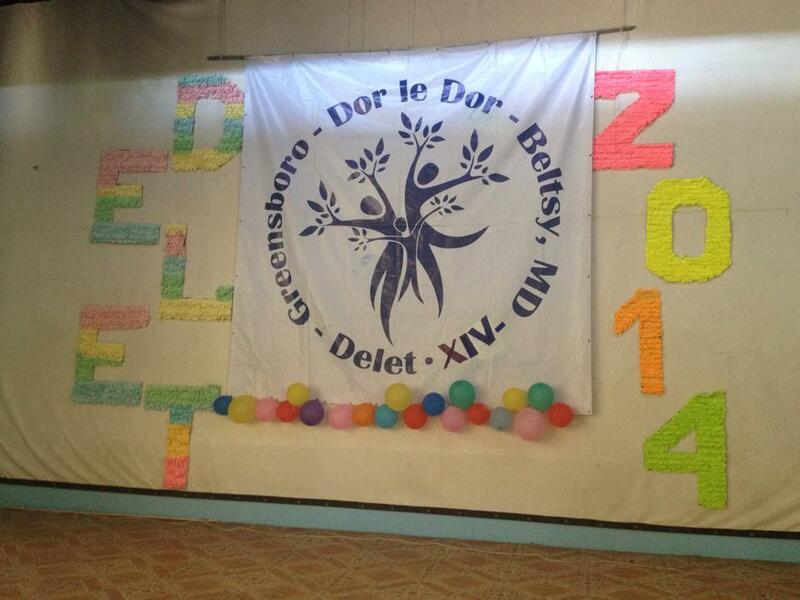 CAMP DELET boasts a 14 year global partnership between the Greensboro Jewish Federation and the Jewish community of Beltsy, Moldova in the Former Soviet Union. The Federation seeks exceptional Jewish teens and adults from Greensboro and Guilford County to make a powerful difference in the lives of Jews overseas. 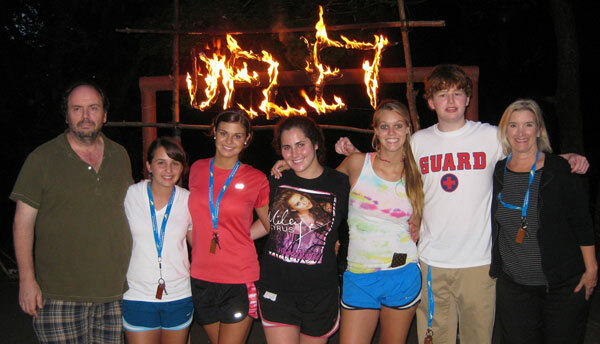 Volunteers will serve as Madrichim (counselors) and act in a leadership capacity at camp. We seek people who are prepared to deal with cultural differences, language barriers, and challenging living conditions. Teens and young adults choosing to take part in this program must be aware that they are attending as Madrichim (counselors) and will be expected to act in a leadership capacity giving lectures, conducting projects, and leading programs. Applicants should be prepared to: • Take part in 6-8 pre-trip planning sessions • Be able to teach a skill or subject area (Judaic related, arts and crafts, sports, dance, etc.) • Deal with difficult living conditions and unusual foods • Be open to new experiences • Be optimistic, positive, and creative • Work hard 24/7 for 12 days with fellow Moldovan counselors • Be ready for a fun and transformational Jewish experience! For more information or to obtain an application, please contact: Noam Soker, (336) 852-5433 x221. Applications will be reviewed and candidates will be interviewed.